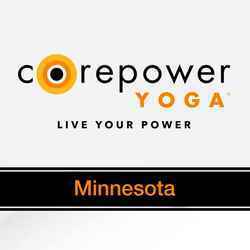 Corepower NE and The Drafthorse are joining forces to provide you with the best two things around; Yoga and Food! 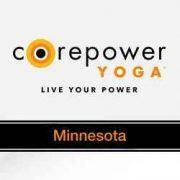 You’re invited for a FREE outdoor C2 vinyasa style class at The Drafthorse in NE. Stick around after class for CPY and Drafthorse prizes and giveaways.